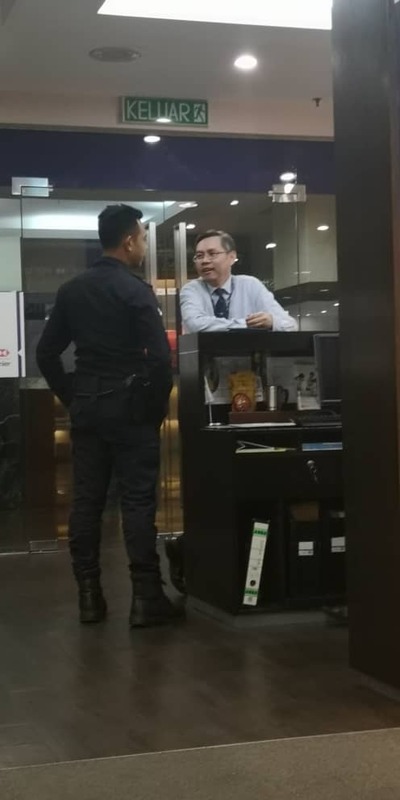 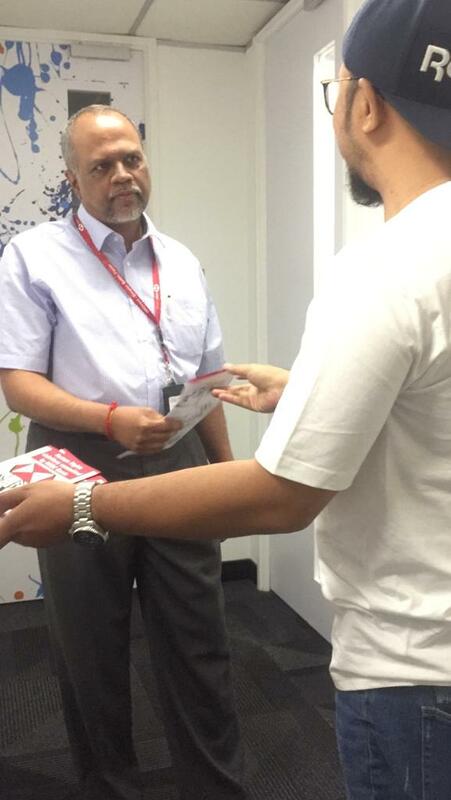 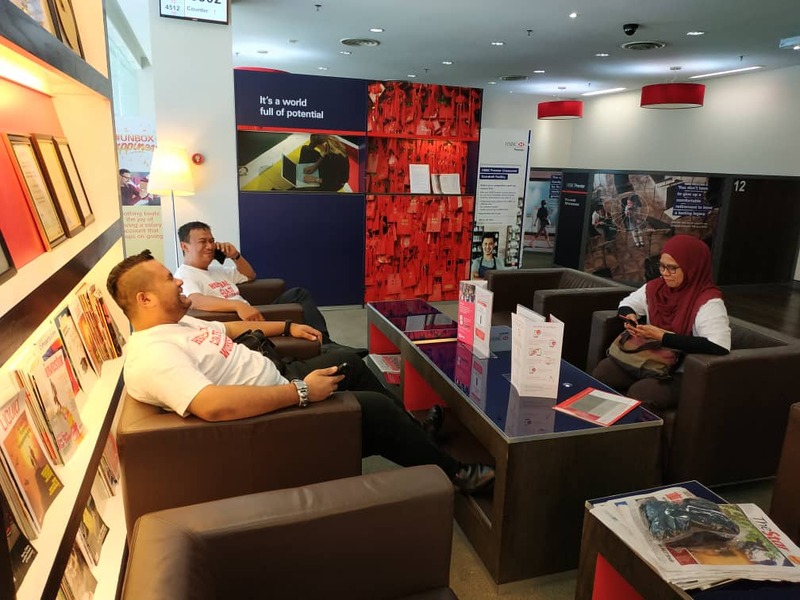 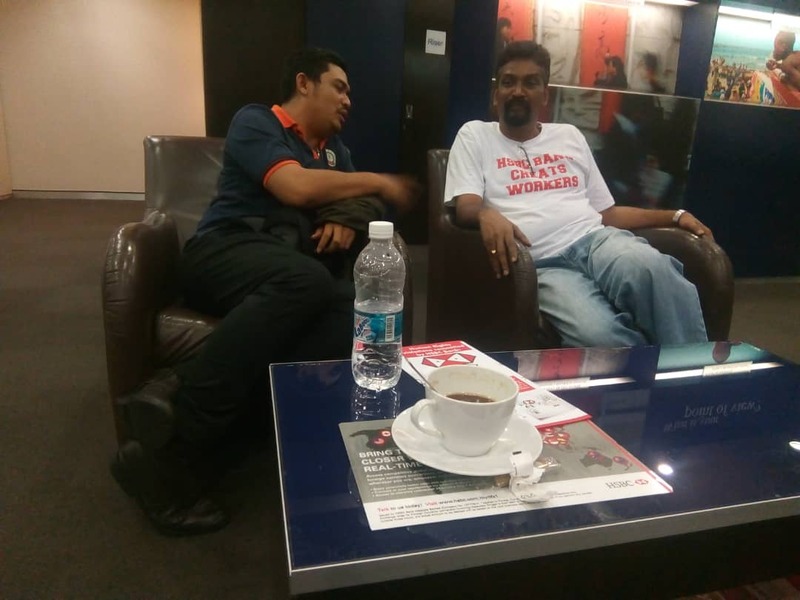 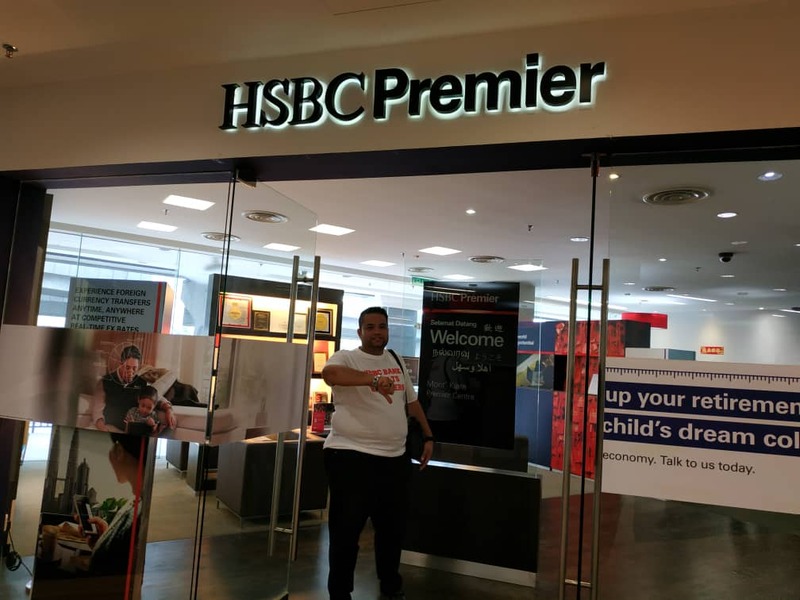 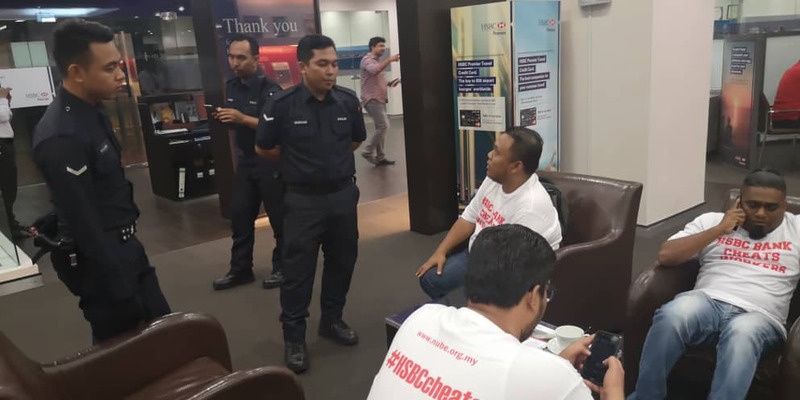 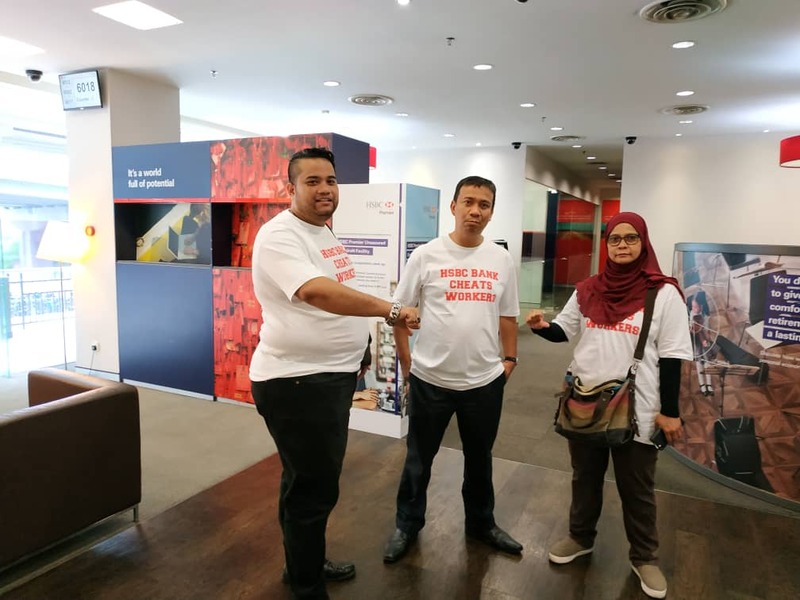 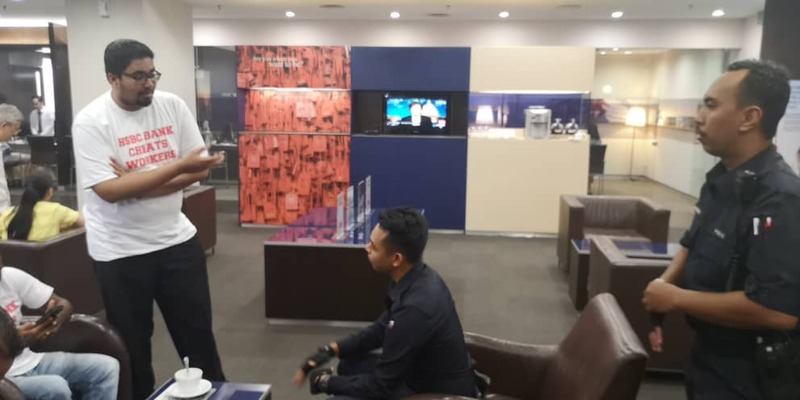 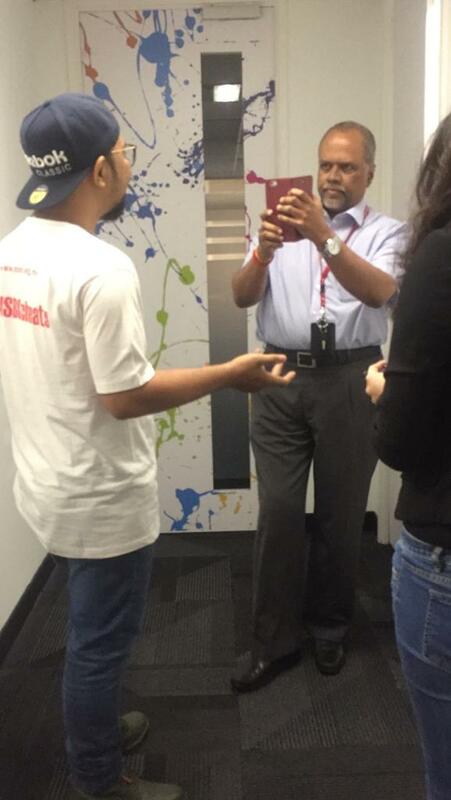 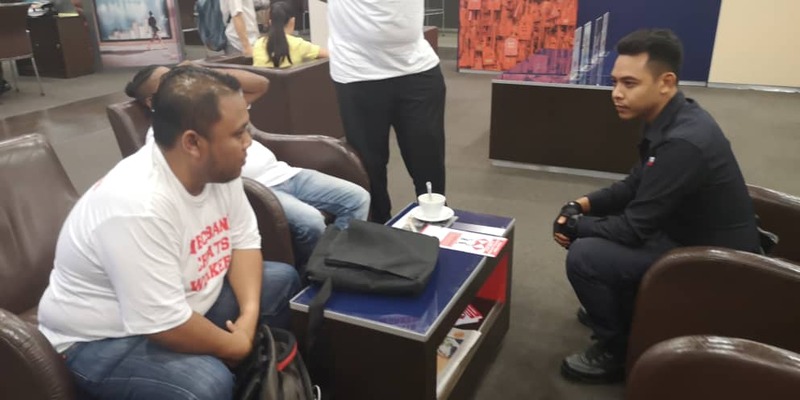 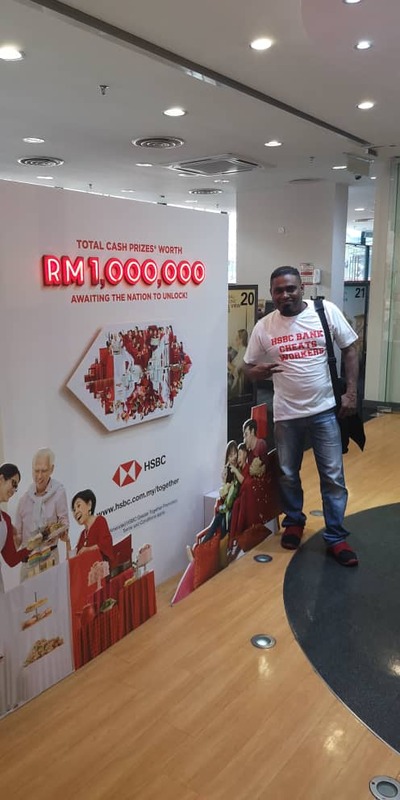 29 March 2019 - NUBE went to three HSBC Bank, namely Lebuh Ampang, Mont Kiara and Bukit Bintang to meet members and customers to clarify the escalating issues with the bank as well as to continue the industrial dispute with HSBC Bank. 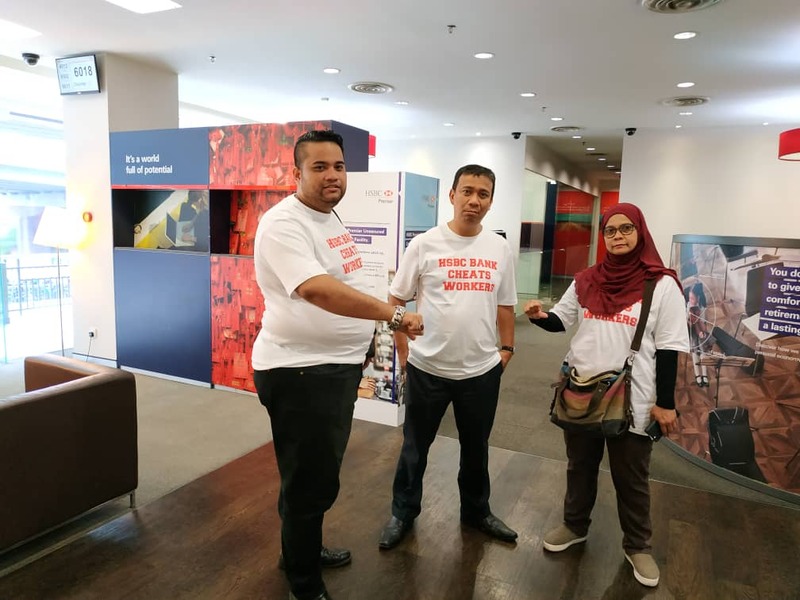 HSBC Bank customers in Bukit Bintang da Mont Kiara wanted to know about the dispute with the Bank. 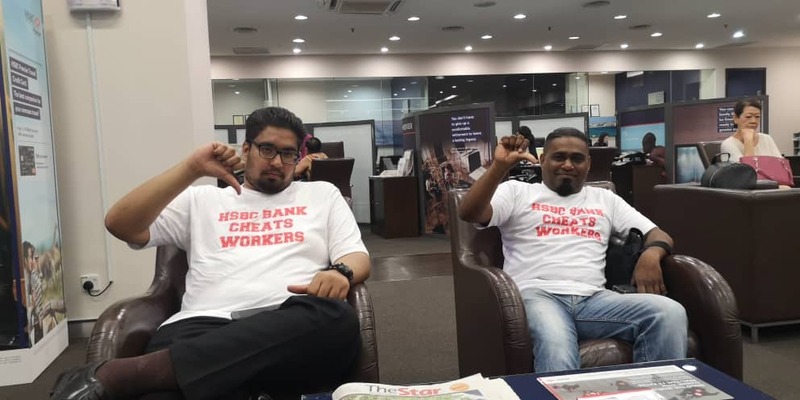 Many of them felt angry with the actions of HSBC Bank that was deceiving and victimizing their workers. 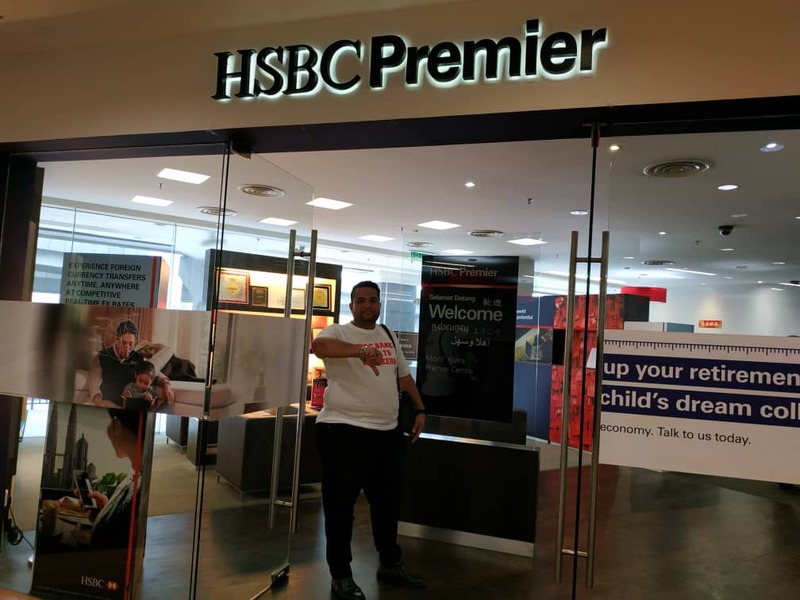 Customer’s support has inspired our fight for justice. 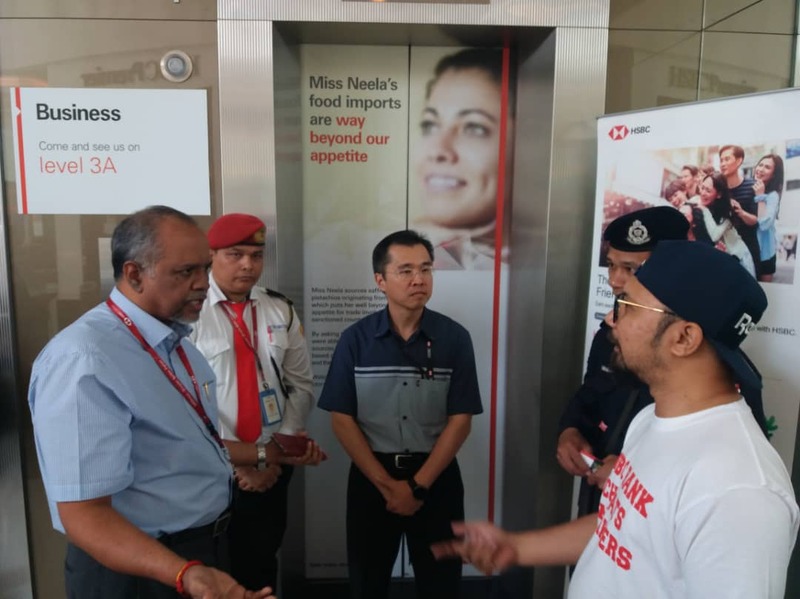 Today is the start of this campaign and it will resume from 1.4.2019 until NUBE gets justice for nearly 200 female workers in HSBC.